I am a naturally skeptical person. So, it was only natural that, when I first saw the PocketSkater2, I was a wee bit skeptical. 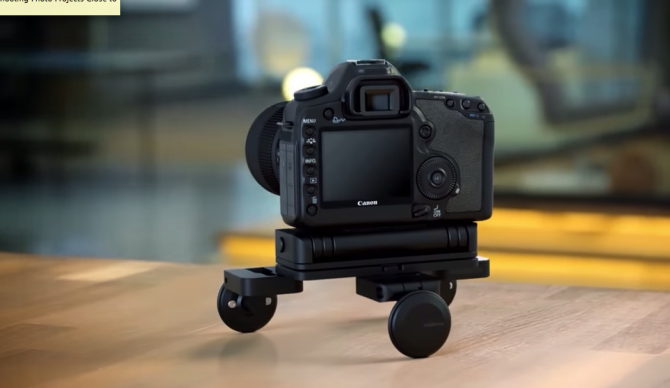 There are numerous mini dolly hacks with subpar performance out there, so I wasn’t expecting much from a device claiming to be small enough to “fit in your pocket.” But, I was surprised. Edelkrone, the same guys who brought us the Wing railless slider concept last year, have done, in my most humble estimation, a great job on this project.